Oh joy oh joy! A sparkly little bike at last! 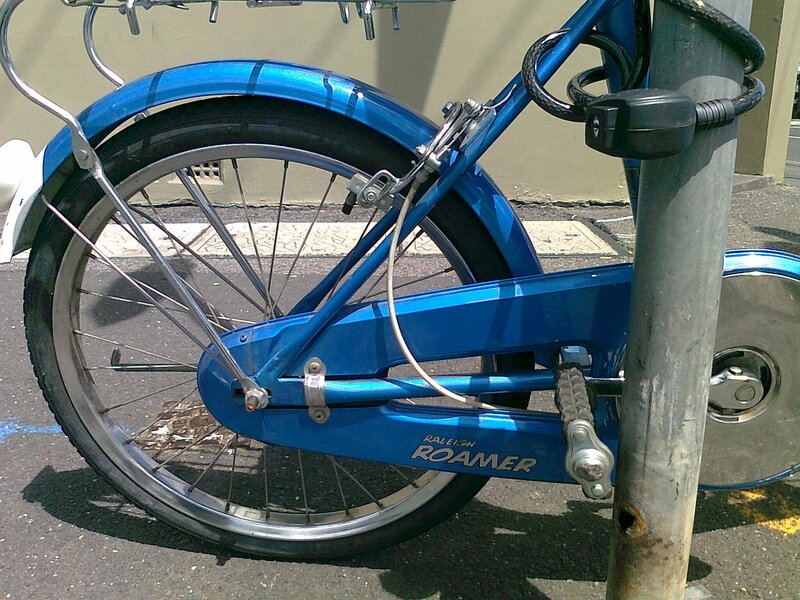 Apart from the new neighbours – who have now moved on – I had only been spotting sad and sorry little bikes lately. Not that there’s anything wrong with a binged up bike, but they don’t make one’s heart skip a beat like a shiny, shiny mudguard can do. 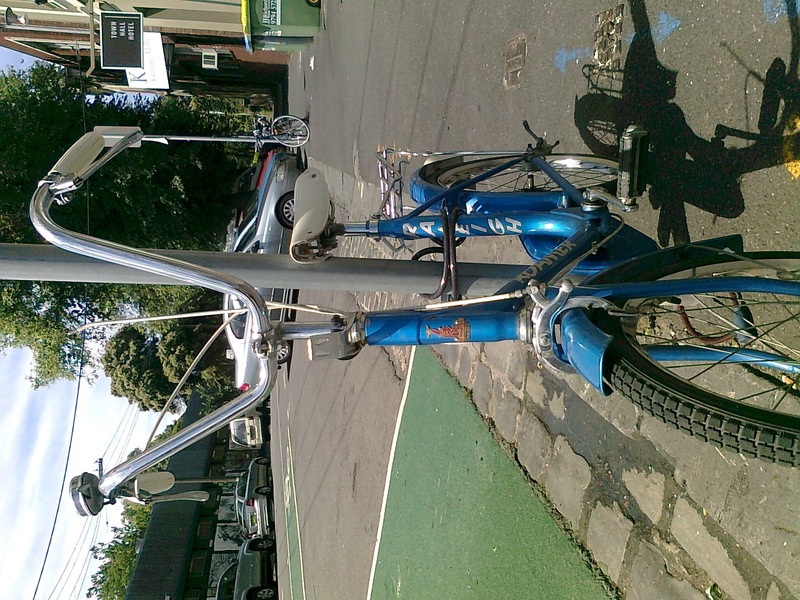 wow – what a great bike to own! I have only ever spotted the one. Reblogged this on Little Bike Blog. I just came across one. Do you know when these were made? Can’t say I do Rebecca, didn’t get close enough to look…too excited by it’s gorgeousness. Hi Rebecca, how’s this for follow through? 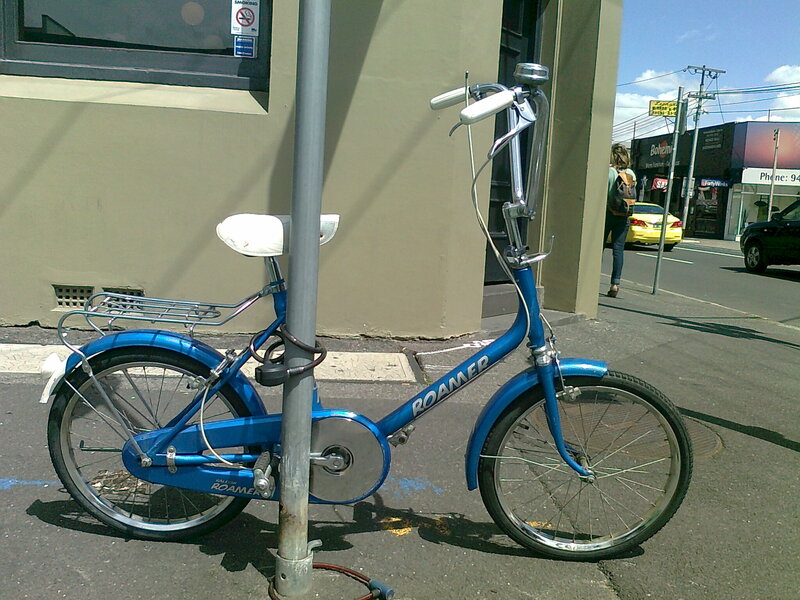 You posted a question about a Raleigh Roamer on Little Bike Blog eight years ago, and we just got the answer from the person who was responsible for their creation Malaysia in the late 1970s. Little Bike Blog is not longer an active blog, but I keep it on line and get the occasional comment that I moderate, so thought I’d follow through by letting you know. Actually Rebecca, was doing a bit of roaming around the blog and noticed a comment that Raleighs are English, often made in Nottingham I think he said. Hope that helps. 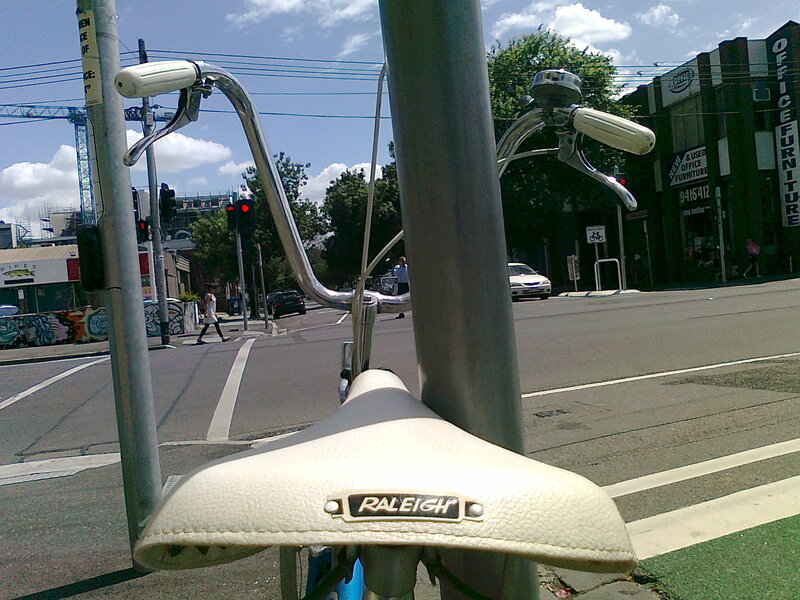 Raleigh setted up few manufacturing and assembly factories across the world. some are still in existence, some are not. this model I suppose is the one of those which are made in outside UK. I have this bike. 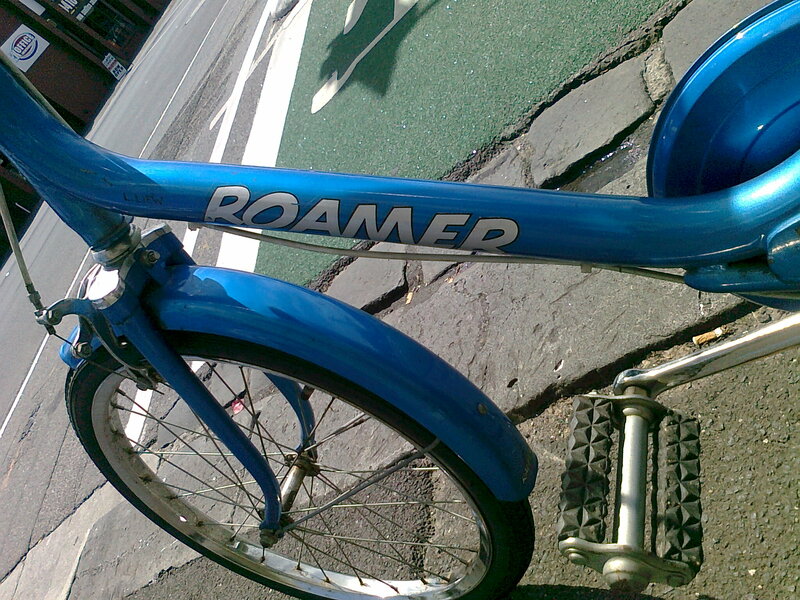 Its called Raleigh Roamer. It was designed for a lady biker. I don’t know how to post my bike picture here but anyway, it a whole lot of experience. cheers. Hi Wan, what a great set of pictures. Looks like you have the Raleigh bug. Thanks for sharing.